For many years, prostate cancer has been treated in an ablative way, in other words, removing the whole gland. Although the results using this procedure have been quite positive, from an oncological standpoint, the morbidity of this technic is very high (impotence, incontinence, stenosis). Taking as an example the oncological processes in other organs within urology, we find how in kidney it can be performed less aggressive techniques, partial surgeries even with the conservation of part of the organ. Trough out the last years, the advances in the urological field are being amazing, and thus, it is bringing about a new approach for the treatment of prostate cancer. 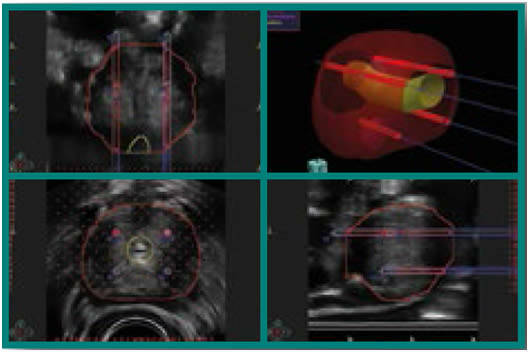 A series of events have aimed to change the approach of a pre-diagnosis of the prostate cancer by using the fusion biopsy and also of its treatment through focal procedures by using the irreversible vaporization. The first event has been the diagnosis by image using the MULTIPARAMETRIC NUCLEAR MAGNETIC RESONANCE that allows to clearly defining the location and volume. The knowledge of these two parameters supplies important information in order to perform a more accurate prostatic biopsy. This takes us to next the conclusion: if the prostate tumor is perfectly located and sized, why not could it be focally treated instead of removing the whole gland? And this is the amazing chapter of urology history we are just going through. Since a few years ago, there are many medical centers that have started to work with this focal procedure, and results of these works have been already presented in the European Urology Association meeting held in Munich 2016. This is an amazing moment for the located prostate cancer because the change has started. During many years, the eco directed prostate trans- rectal biopsy has been the common tool used by the urologists in order to diagnose this disease. Since this procedure was not very accurate, it had to be repeated several times in the same patient taking too long for diagnosis. Besides, this biopsy is not exempt of morbidity with high rate of bleeding and even sepsis occasionally. Using this biopsy procedure in ten patients, five of whom had prostate cancer, only one was detected with a positive biopsy. 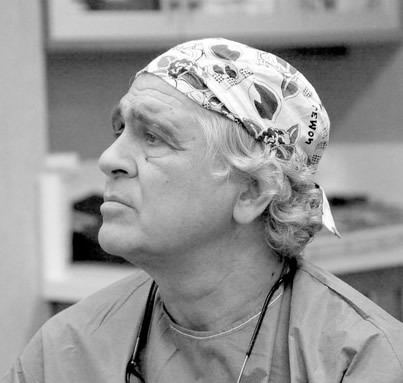 Nowadays, a new procedure called fusion biopsy has appeared. 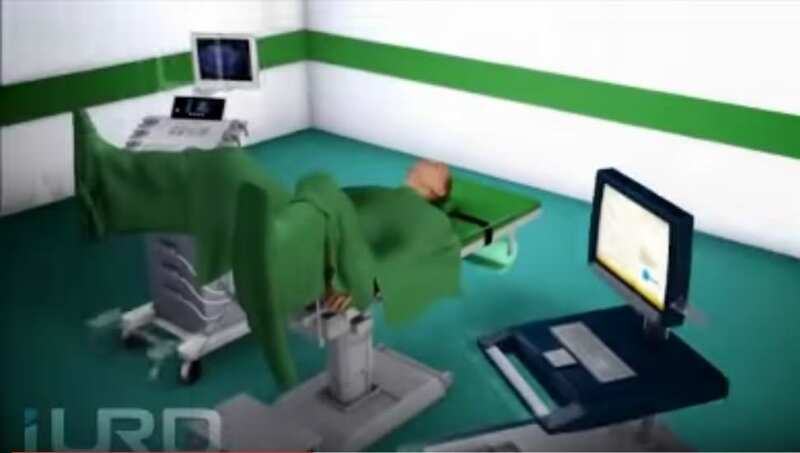 This technique combines both images, the nuclear magnetic resonance and the tridimensional trans-rectal echography, finding out a more accurate location of the suspicious area for the eventual biopsy. Another advantage of this procedure would be the absence of morbidity (bleeding, sepsis) thanks to perineal puncture. FOCAL TREATMENT OF PROSTATE CANCER WITH IRREVERSIBLE ELECTROPORATION. Know the seriousness of your prostate problems.